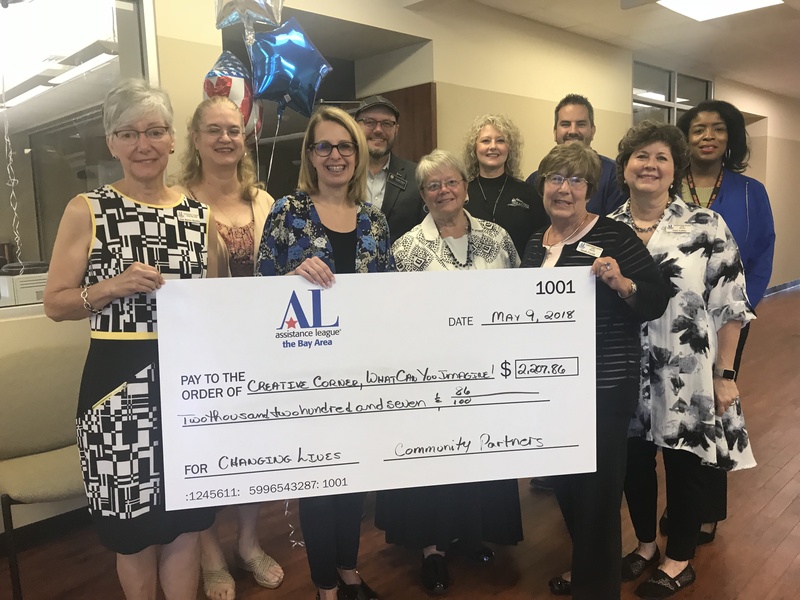 Assistance League of the Bay Area Community Outreach is a philanthropic program that began in 2011. This program allows the chapter to meet one-time or emergency needs that are not addressed by one of the other five programs we manage. 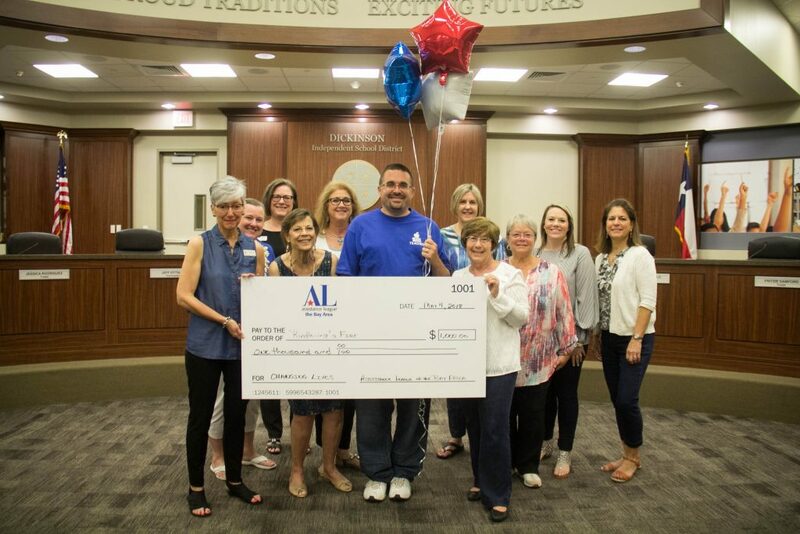 Funded fifteen Clear Creek Education Foundation, Dickinson Education Foundation, and La Porte Education Foundation Teacher Innovative Grants totaling approximately $50,000.